The Ministry of Health held a press release last week and announced that they are bringing 150 long term and end of life permanent beds to the Comox Valley through their partnership with Providence Health Care (PRCC) and Golden Life Management. 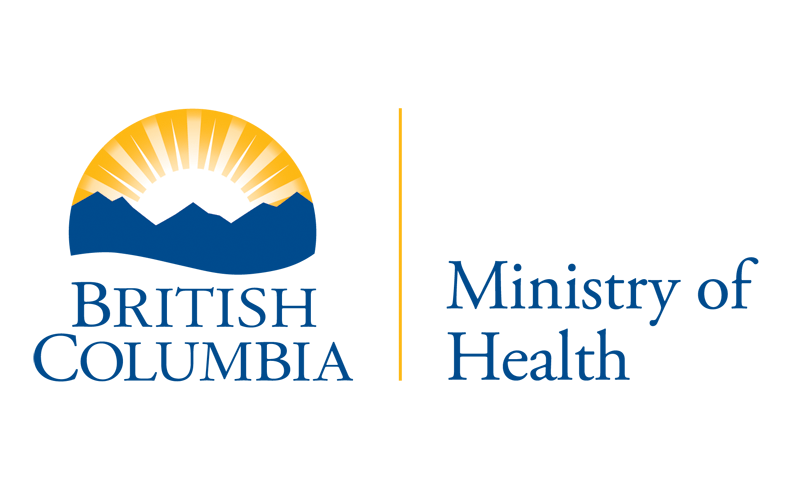 The BC Ministry of Health has announced the construction of 150 long-term and permanent end of life care beds in the Comox Valley. A “dementia village” will be built at the St. Joseph’s Hospital site, which currently houses the Views (116 existing long term care beds). PRCC will be taking over ownership of the April 1st, 2019, which includes the Views and the old hospital building. The Comox dementia village includes smaller households for residents who share a common bond and will additional amenities for residents and their families. Thirty-one additional new permanent care beds will be built at this site. Golden Life Management Corp. will be building and operating a new long term care facility in Courtenay located on Cliffe Avenue adjacent to the A & W Restaurant. Their facility will have 126 publicly funded beds, which includes 120 residential beds and six publicly funded hospice beds. A development permit is expected to be approved soon. 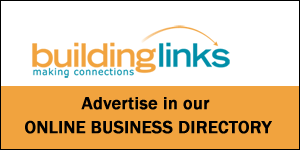 A building permit application is scheduled to be submitted by the spring of 2019. Also, an additional 78 independent living suites will be built in a separate wing of the project, which will include underground parking. Golden Life Management will be the construction manager on the project and tenders are expected to be issued in the spring of 2019. Value of this project is estimated to be $55 million.